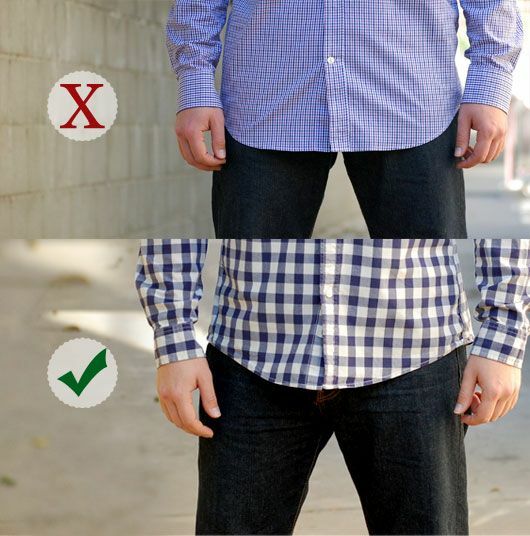 Today’s burning question: what’s the difference between a button-up and button-down shirt? 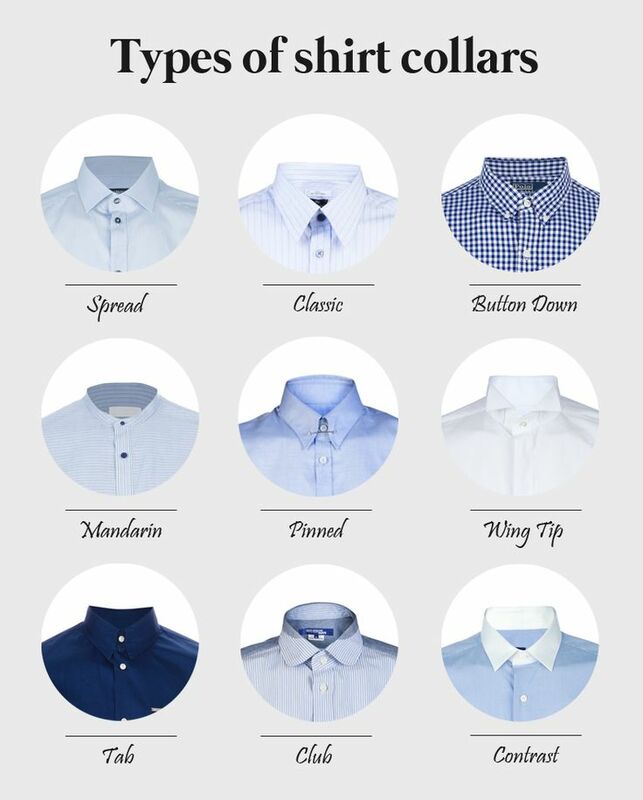 Types of shirt collars – Let’s Hear it for the Boys! 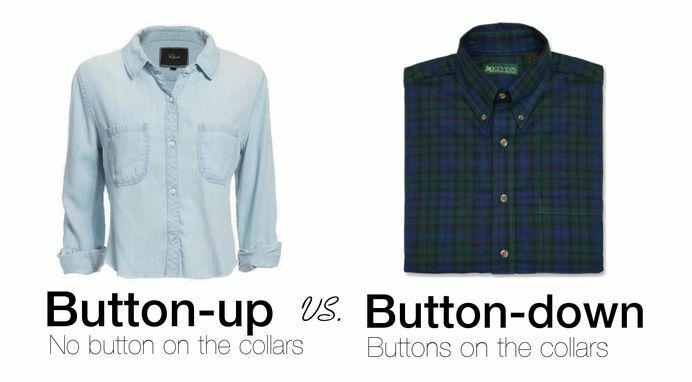 What’s the Difference Between Button-Down and Button-Up Shirts? 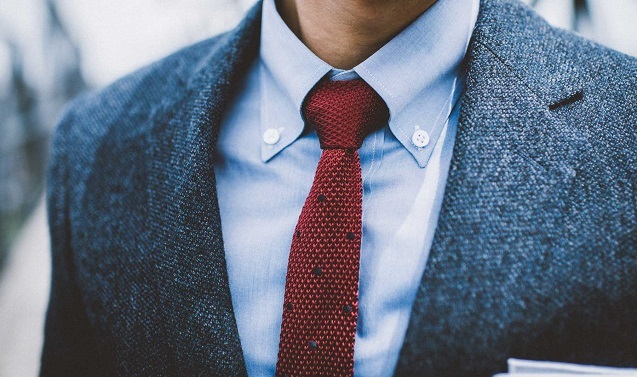 You’ve probably heard of people talking about button up and button down shirts before. But this doesn’t necessarily mean you’ve ever known the difference.